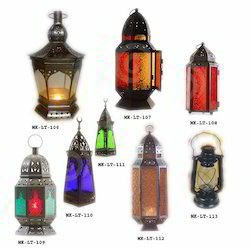 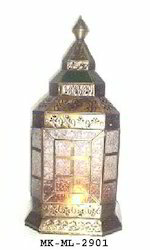 We are manufacturers & exporters of brass hookah, metal & glass hookah, glass hookah, Arabic hookah, cutomized hookah. 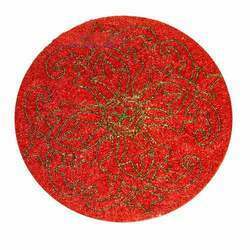 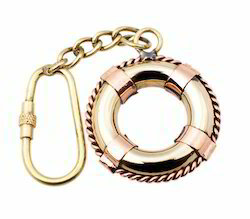 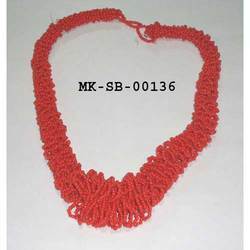 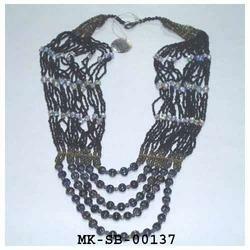 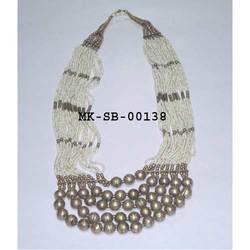 We offer a variety of Indian handicrafts made of metal, wood, horn, bone, beads, fabric etc. 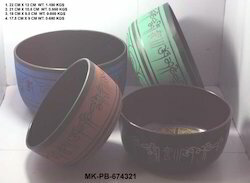 We have a good range metal singing bowls also known as himalayen bowls used in yoga, musical healing therapy etc.The sound is produced by striking the side of bowl with the help of wooden mallet.It is also known as meditation bowl, we have brass singing bowls, aluminium singing bowls.We have a uniques range of these singing bowls, we also provide singing bowl cushions for resting these bowls. 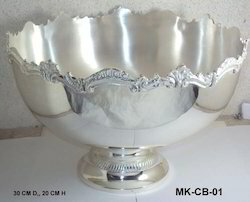 Brass Silver Plated Champagne Bowl, Bottle Cooler, Wine Cooler, Customized Silver Plated Bowls. 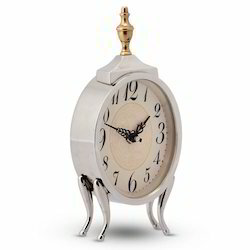 Brass Decorative Hour Glass with Compass on Top, Brass Sand Clock, Antique Brass Sand Clock, Decorative Sand Timers. 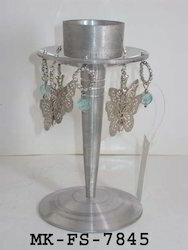 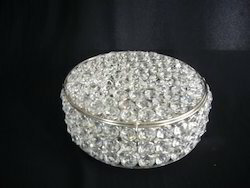 We offer an exclusive range of Crystal Items, like boxes, trays, lamps, napkin rings, bowls etc. 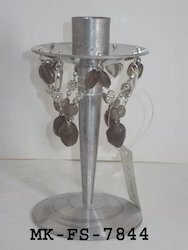 We are manufacture & suppliers of brass nickle plated, Metal Candelabra, brass 5 lites candelabra, brass 3 lites candelabras.Brass silver plated candelabra, brass 5 lites candelabras, silver candelabras, brass 3 lites candelabras. 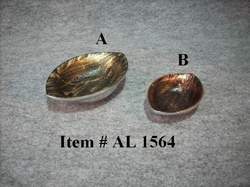 We offer an exclusive range of Aluminum Bowl, aluminum dish & aluminum platters. 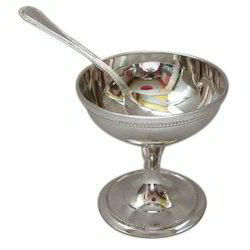 We offer an exclusive range of brass silverplated Ice Cream Bowl set/2, with velvet box & 2 silverplated spoons. 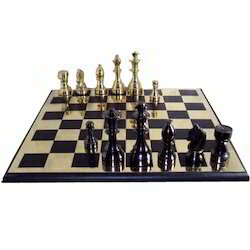 We offer Chess Board with Brass Crowns to our client. 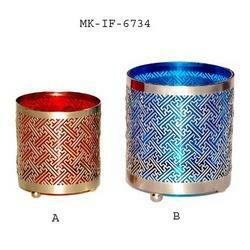 We offer a high quality & good looking Bar Accessories. 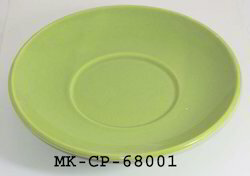 We offer a range of Ceramic Plates. 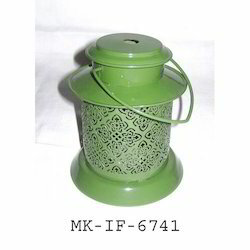 Looking for Metal Hookah ?